Take the train in the morning to get to Ragusa, one of the most visited cities in Sicily. 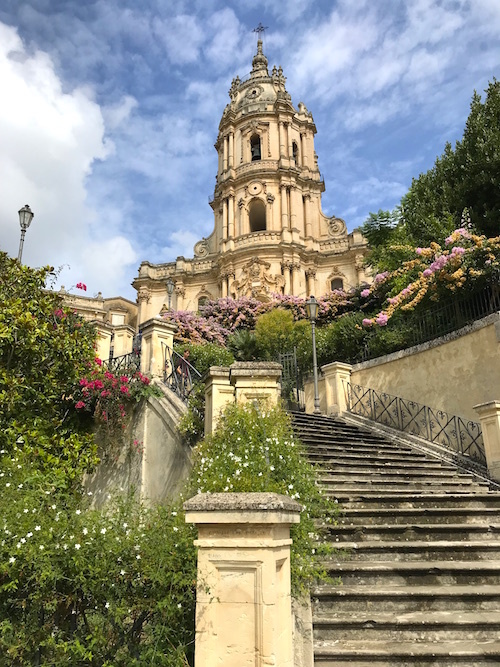 From the train station you can walk or take the bus to the Old Town Ragusa Ibla with its pretty Piazza Duomo and the Giardino Ibleo. 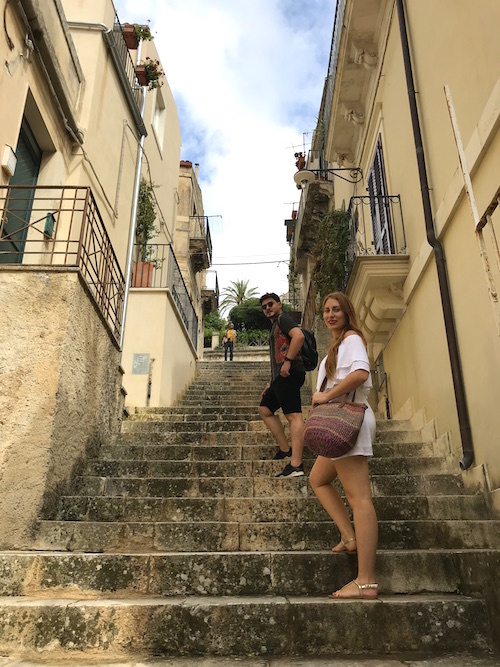 In the afternoon you can take the next train to Modica and walk around the city, because most of the interesting sights are spread all over the town. 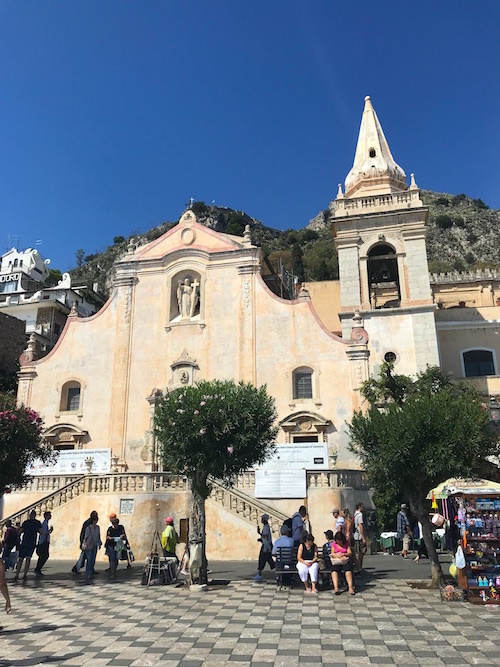 Don’t miss the Cathedral of San Giorgio, the Church of San Pietro and the Dolceria Bonajuto, Sicily’s oldest chocolate factory, where you can buy Modica’s famous chocolate. In the evening take the train to your last destination: Noto. Walk along the fabulous main street Corso Vittorio Emanuele and discover the well-known churches and cathedrals. 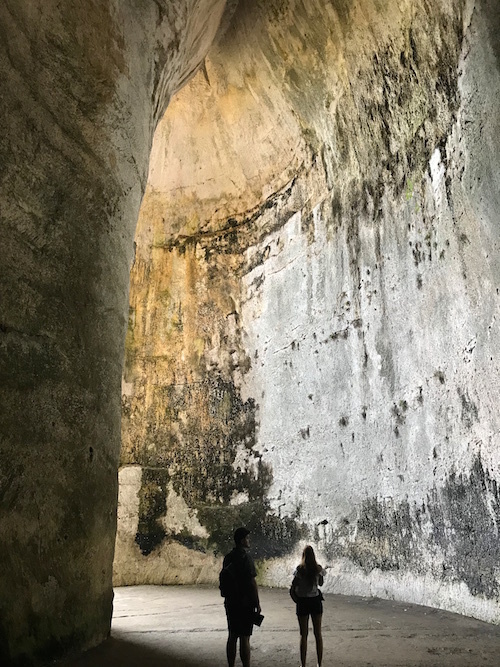 On the second day you should focus on Syracuse with its beautiful Old Town and the largest Roman Amphitheatre in Sicily. 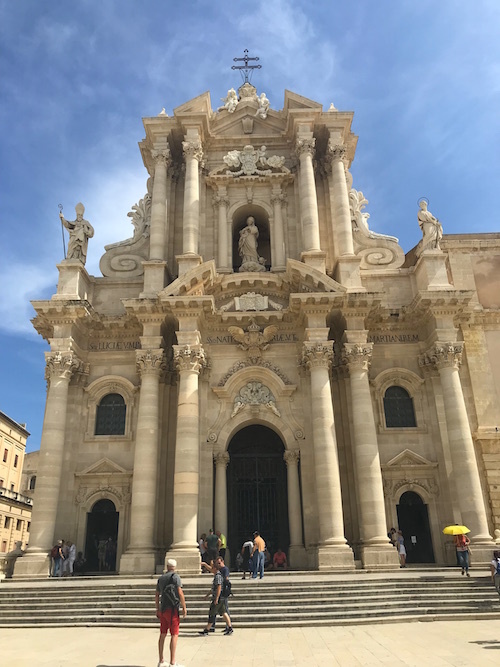 Don’t forget to visit the Piazza de Duomo in Ortygia. If you need some relief of the sun’s heat, you can have a swim in the sea next to the Fontana Aretusa. Everyone who is traveling to Sicily wants to see the Etna, one of the most active volcanos in the world. The nicest city to have a look at the Etna, even if you will meet a lot of tourists, is Taormina. 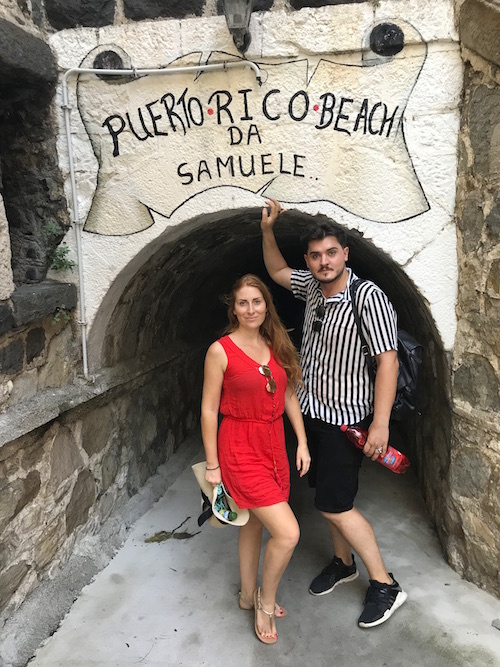 Walk along the lovely alleys till you reach the Piazza del Duomo and visit the Ancient Theatre from where you have a really nice view on the Etna. You should also enjoy one of the numerous beaches of Taormina, which will mark the end of your 3 days trip to Sicily.